You’ve probably already heard that over 95% of home buyers use the Internet during their home search. And, as you already know, the Internet is chock-full of all sorts of information that can help a buyer learn about the process. With these online home buying “courses,” many homebuyers develop all sorts of pre-conceived notions about the home buying process. Here are 4 of the most common (and pretty unfortunate) buyer beliefs and some ideas for how to go about handling them. The general perception may be that the real estate agent simply sets appointments, opens lockboxes, and shows homes. Clearly, that is just a tip of the iceberg. At my office, we’ve created a handy list of 199 things that exclusive buyer’s agents do for their clients. “At our first meeting,” one agent states, “I provide them with some information about the buying process, and I include my list. I spend a few minutes reviewing the items in my buyer’s packet. 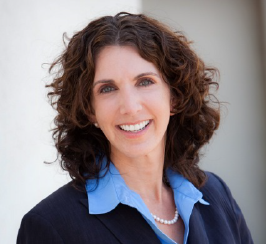 I even joke about how some people don’t think I do much, and then I point out the list.” By addressing the elephant in the room, our agents are able to combat that inaccurate buyer belief. Buyer’s agents definitely don’t like to hear this because it means that an offer may not be forthcoming soon. One of the best ways to manage buyers who want to see everything on the market is to identify and address this notion from the start. It’s easy to understand why cautious buyers like to see everything on the market before making a decision. After all, this is a pretty significant purchase, and it’s important to make the right decision. You can help mitigate this feeling by providing lots of market data about what their dollar will buy. We’ve all been in the position where the buyer makes lowball offer after lowball offer and continues to lose out on homes as a result. It’s tough for agents to continually write offers for buyers that aren’t willing to be competitive in the current market. Agents may want to show these buyers properties with deferred maintenance that have been on the market for awhile. Or, if a good conversation and market education doesn’t work, it may be time to cut bait. Being prepared to handle tough objections is the key to getting deals closed. In addition to being prepared, it’s a good idea to set expectations accordingly and provide market education at your first meeting. 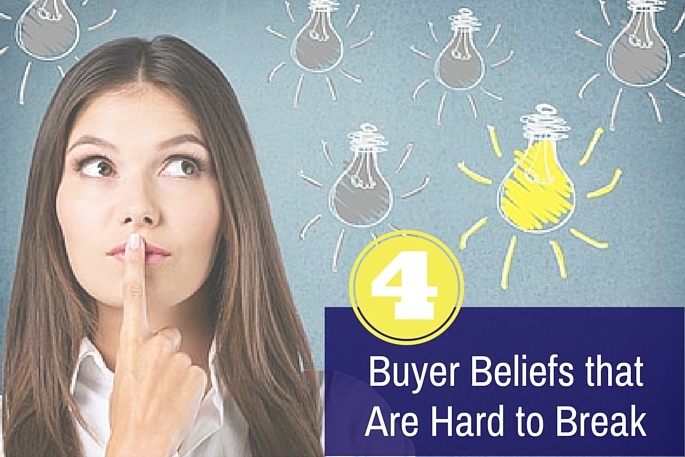 In this way, you can successfully address those buyer beliefs that are hard to break. Want more great real estate tips & tricks? Receive THREE valuable resources FREE just for signing up for my email newsletter!